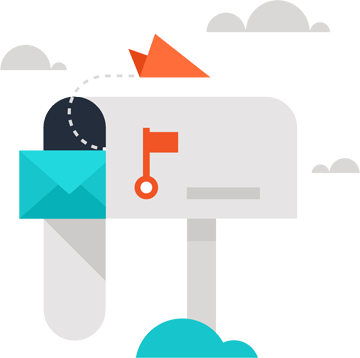 Design engaging email marketing campaigns with simple drag-and-drop tools. Your design is guaranteed to look amazing in every inbox, on every device. We provide you with an unprecedented level of comfort and ease when creating and sending email campaigns. 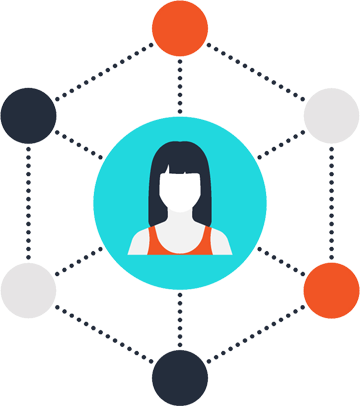 Tracking your email marketing campaign performance is easier with EasyWeb email marketing software. You can easily gain insight into how many recipients opened your email, how many emails bounced, unsubscribe rates and click through stats. EasyWeb offers a variety of ways to analyze and interpret your campaign performance with charts and data to help you improve your campaigns. Send Your Campaign and Ensure Delivery. Email campaigns can be sent at your convenience as we have it stored on the cloud, which means you can access it at anytime and anywhere using your desktop, tablet or iPhone. Schedule your campaign, or send it immediately. Check delivery in our reports and stats immediately. High delivery rates are guaranteed as we have feedback loops with all major internet service providers. We are a sociable bunch and our new business comes primarily from recommendations & referrals from clients & friends who know how we work. We don’t think that salesmen should do all the talking for us and so we recommend that you speak directly to our clients to understand who we are and what we do. Our social media pricing is completely bespoke and is based on your current situation and your objectives. Mobile Marketing is the latest technology that helps you attract more new customers –customers that spend more money, more frequently!!! 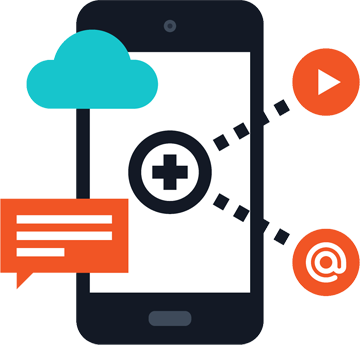 We can help you launch a successful mobile marketing campaign to connect, communicate and keep your customers coming through the door again and again. Razorbee Online Solutions Pvt Ltd, a Bangalore based fast growing company, provides sharp-edge solutions for all types of software development and software products and IT services that enhances a business worldwide prosperity.